Optical encoders are necessary if positioning is required or if the motor shaft rotation must provide digital signals. The encoders we offer are optical incremental encoders. Two tracks, A and B, 90° out of phase, are available. In many cases, a reset pulse (track-0) is also available. The signal form of the tracks (saw tooth or sine wave) and the amplitude of the signals are indicated in the description of the encoder. The number of pulses per revolution ranges from 15 to 5000. 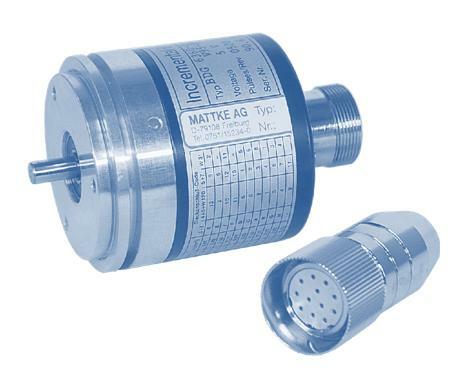 For highly complicated positioning tasks we also supply encoders with 10000 pulses per revolution.